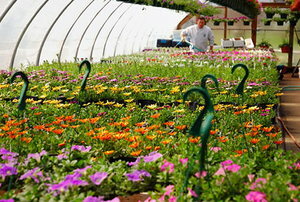 Here's some simple steps to keep your plants warm and happy. 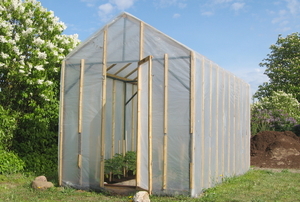 Try your hand at making a DIY greenhouse. Whether it’s wood or steel, glass or acrylic, here's what to make it out of. 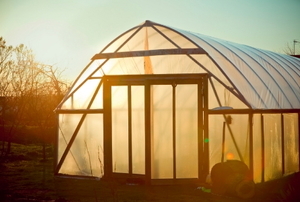 Save some money by building your own greenhouse. Now, which plastic would be ideal for your project? 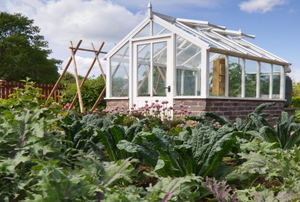 By buying a greenhouse, you can enjoy warm-weather flowers, fruits, and vegetables all year long. 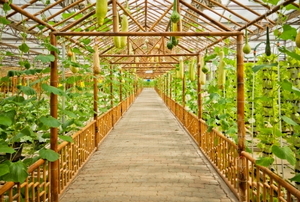 A greenhouse climate is its own little eco-system that is entirely dependent upon you, but you can automate. Learn about four different insulation options for keeping the heat in. 5 elements to consider before you build. 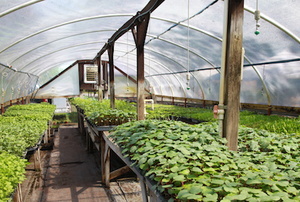 To use a greenhouse most effectively, it needs to be heated when the weather dips below 32 degrees Fahrenheit. 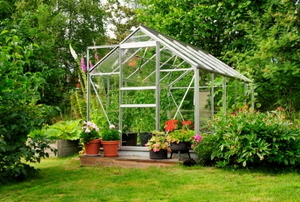 If your home garden contains a greenhouse, you should know some greenhouse watering mistakes to avoid.